Prime is known for its USDA Prime Steaks, exquisite cuisine, extensive wine selection and outstanding service. Relax and enjoy the ambiance, while our staff becomes your staff, dedicated to providing a truly personalized dining experience. Spoon & Cellar…Where simplicity meets sophistication. Spoon & Cellar is a contemporary American Restaurant with a preppy- casual atmosphere. From soups & sandwiches, to pastas & Allen Brothers Steak, our menu is hand crafted in our scratch kitchen to serve you, our guest, for a tasty Brunch, quick lunch or a relaxing dinner. With 16 beers on tap, a full bar and an extensive wine menu that caters to a wide variety of wine lovers at both value price-points and the ultra-exclusive, Spoon & Cellar is the perfect pairing of food and drink. We look forward to serving you. Jeff Ruby’s is a 1940’s art deco style steakhouse featuring dry aged on premise steaks and Fresh Seafood…not to mention our extensive selection of signature salads, Steakhouse potatoes, vegetables and desserts. Those who prefer an early dinner may make reservations for as early as 5:00pm Monday through Saturday. Jeff Ruby’s is conveniently located in the heart of downtown Cincinnati’s entertainment district and is within walking distance of downtown hotels and the convention center. When you demand the very best in dining experiences, choose Jeff Ruby’s. Discover the distinction for yourself! Located in Cincinnati’s new 21c Museum Hotel, Metropole offers a contemporary take on old world fireplace cooking techniques. Led by executive chef Jared Bennett, the menu focuses on dishes cooked in a custom-built wood-burning fireplace. 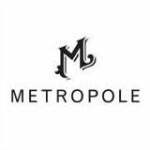 A showcase for the region’s sustainable farmers and producers, Metropole’s ever-changing menu features hearth roasted meats, fish and vegetables; grains; and housemade charcuterie. The bar and lounge are inviting places to explore the rotating selection of craft beers on tap, housemade cocktails, Bourbons and a smart selection of old and new world wines. Designed by architect Deborah Berke Partner Architects, the space highlights original mosaic tile floors, arched windows and architectural details, reestablishing the warmth and vitality of this historic gem. Here at First Watch, we begin each morning at the crack of dawn, slicing fresh fruits and vegetables, baking muffins and whipping up our French toast batter from scratch. Everything is made to order and freshness is never compromised. We don’t use heat lamps or deep fryers — we use only the finest ingredients possible for the freshest taste around. When you arrive, we welcome you with a pot — not just a cup — of our Project Sunrise coffee, along with complimentary newspapers and WiFi Internet access. The Butcher and Barrel is Cincinnati's only Argentine steakhouse, specializing in made-from-scratch, heritage-driven, authentic Argentine, and Italian cuisine, barrel-aged cocktails, and spirited events and celebrations in the stunning Back Room event space. Orchids at Palm Court is an award-winning fine dining restaurant located in the National Historic Landmark Hilton Cincinnati Netherland Plaza. Executive Chef Todd Kelly is the American Culinary Federation’s 2011-2012 USA Chef of the Year, the highest honor given by the 50,000+ chef organization. “Top Cincinnati Restaurant” by Zagat (2011, 2012, 2013) and named “One of the Top 100 Restaurants in USA” and “One of the Top 100 for Best Service in USA” by OpenTable, 2011, 2012 & 2013; AAA 4 Diamond (2006-2012). Orchids offers a contemporary American menu that is seasonally updated with local ingredients. With breathtaking French Art Deco including two-story Romanesque murals, rare Brazilian rosewood, German silver-nickel wall sconces & an original Rookwood fountain featuring two large seahorses all restored to the 1930s grandeur. Complimentary valet parking. Skyline, the best-known iteration of Cincinnati-style chili, was founded by the Lambrinides family in 1949 and continues to be a local staple to this day. Famous for it’s unusual sweet/spicy flavor (including chocolate, nutmeg and cloves), Skyline Chili is an American twist on the meat stews of traditional Greek cuisine. Nada is a contemporary Mexican restaurant in the heart of downtown Cincinnati. Located on the corner of 6th and Walnut, we are right next to the Aronoff and across from the CAC, perfect for both pre and post theatre. Nada is open for lunch five days a week, brunch on Saturday & Sunday, and dinner every night. Nada features one of downtown Cincinnati’s best patios during the summer months. Inside the restaurant, you will be part of Nada’s inspired and spirited design, expert service, and chef-driven cuisine. It’s an experience unto itself in Cincinnati. We feel honored to have received many awards, including “Best New Restaurant” by Cincinnati Magazine. Please feel free to give us a call, we’re eager to accommodate any requests you may have. 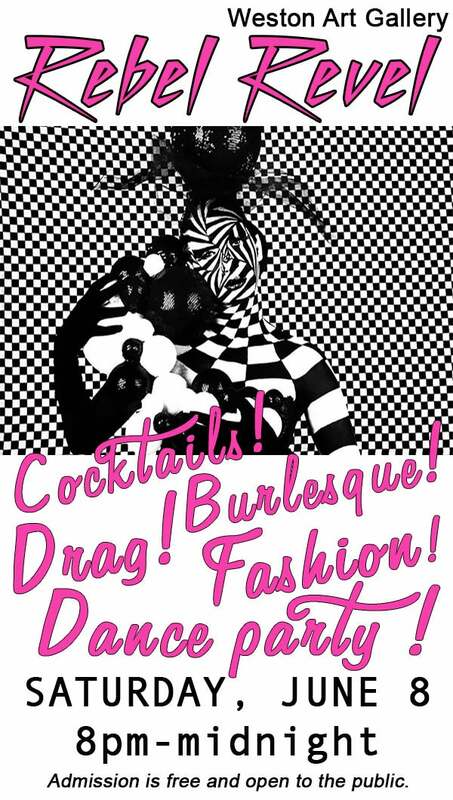 It is a concept of casual intimacy and communal romance. 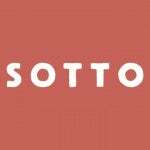 Sotto is the art of simplicity, a steward of restraint. It’s undressed, gutsy and human. It is fire, meat, wheat, and laughter. Boca is Chef David Falk's ode to Europe. It is a one of a kind dining experience marrying world-class, chef driven cuisine with gracious service at an affordable price point. 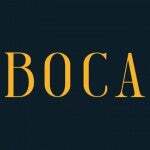 Boca's design couples contemporary european and american stylings with touches of rusticity in an airy urban space. The elegant and inviting surroundings welcome guests for an evening cocktail, a small bite before a great show at nearby theaters, a casual dinner with friends, or a luxurious night out in Cincinnati. 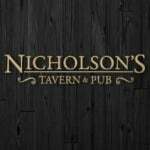 Inspired by the traditional Scottish tavern, Nicholson’s is proud to be Cincinnati’s first and finest gastropub, where guests can enjoy fine food and drink in an original setting that is relaxed and comfortable. Our culinary team uses the best seasonal and local ingredients to create fresh and flavorful dishes that can be enjoyed alongside our unique selection of beer, wine, and specialty cocktails. In addition we feature one of the best selections of single malt scotch whiskies in the area.